We celebrate our 15th birthday this year! 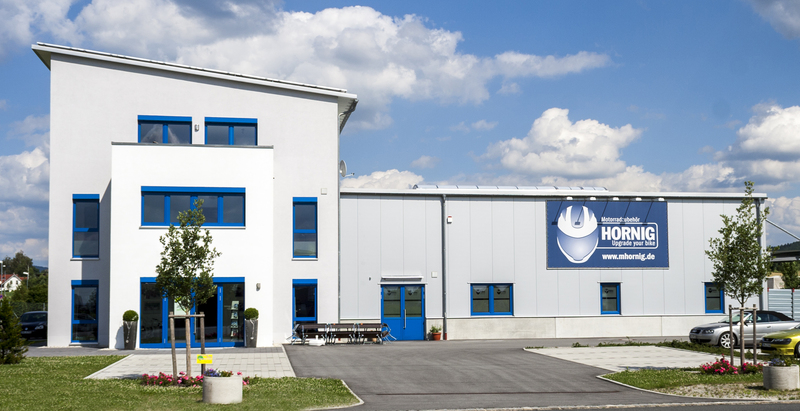 Much has changed in the course of the last 15 years since our company director Helmut Hornig constructed his first theft-proof oil filler plug in 2001 and thereby laid the foundation for the company. 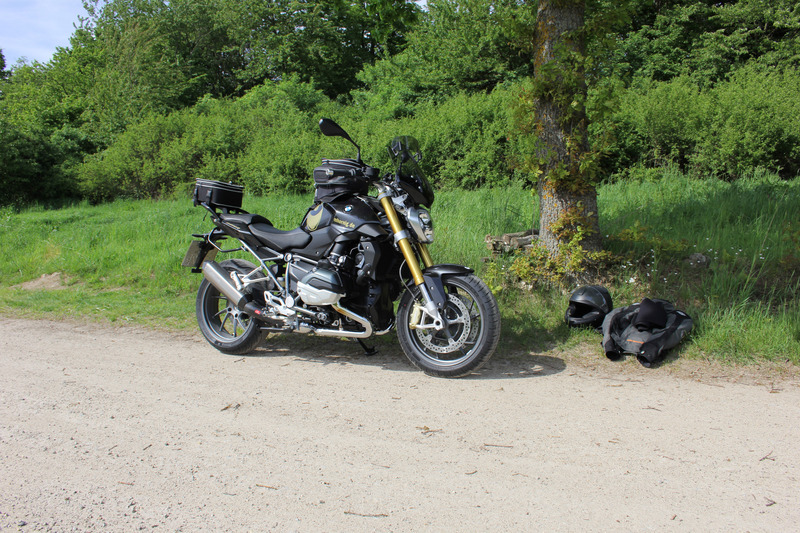 He had been on a motorcycle tour in Italy and had been confronted to a phenomenon which he had not known so far: Some jokers or souvenir hunters had unscrewed and stolen his oil filler plug. 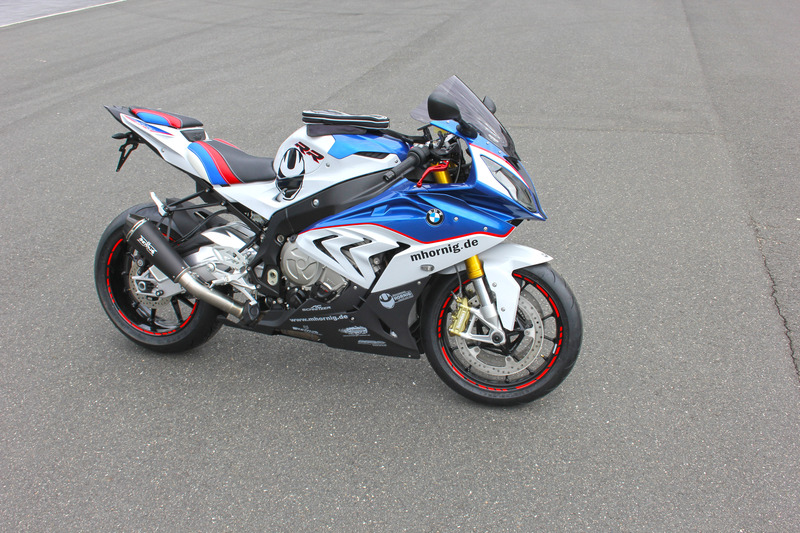 This can become extremely dangerous for the engine of a motorcycle if other liquids or dust mix with the oil. Therefore, back at home, the trained mechanical engineer developed an oil filler plug that could not easily be removed in an instant anymore, but only by means of an Allen key. 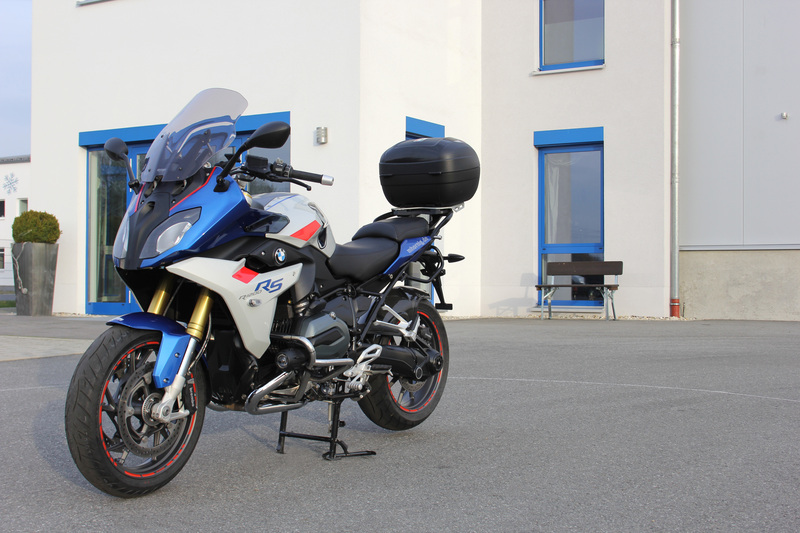 With this innovation he seemed to hit the nerve of many other BMW riders - the oil filler plugs became fast sellers. 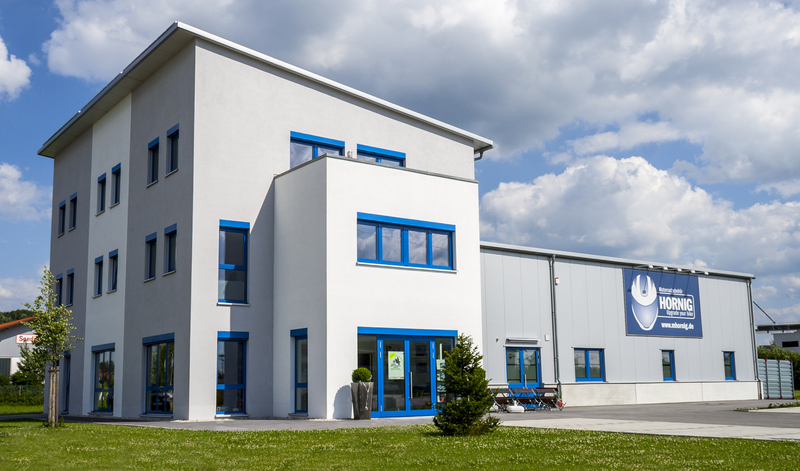 While Motorcycle Parts Hornig was first operated in the premises in Ritzenried, which became more and more cramping in the course of time, we decided to move into a new and bigger company building in Cham in 2010. 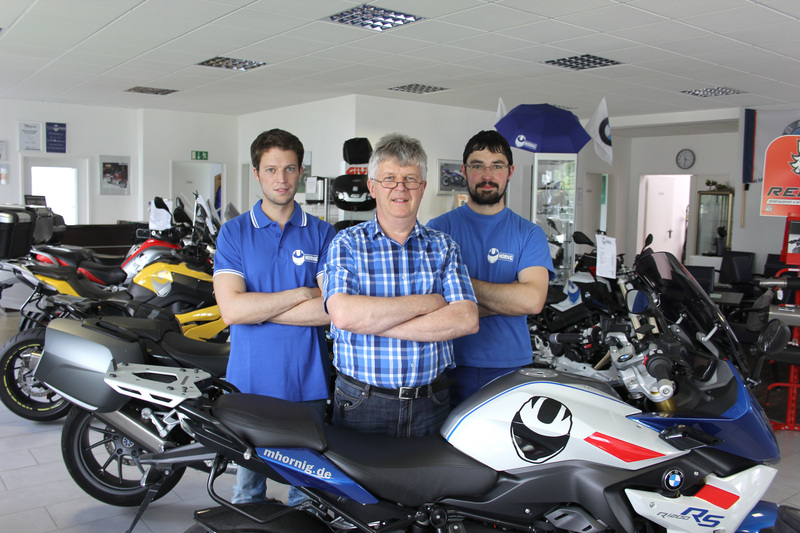 Since then, our product range has grown to more than 4000 special articles for BMW motorcycles and is constantly being extended. 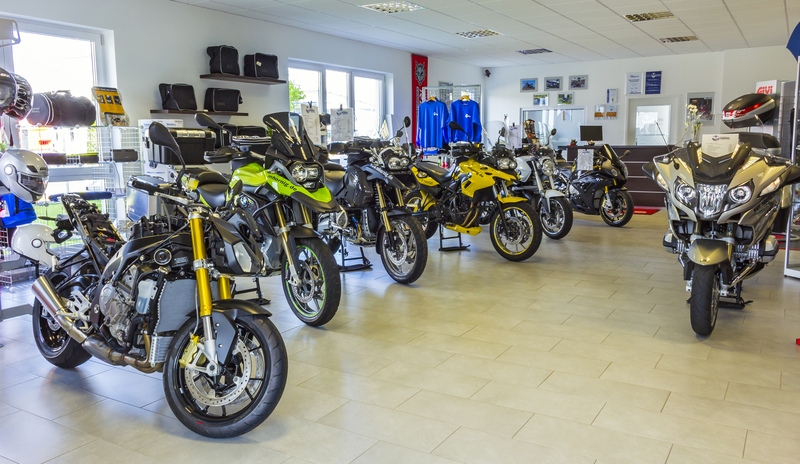 Thus, we can equip our customers with innovative and high-quality products for the older as well as for the most recent BMW motorcycle models. 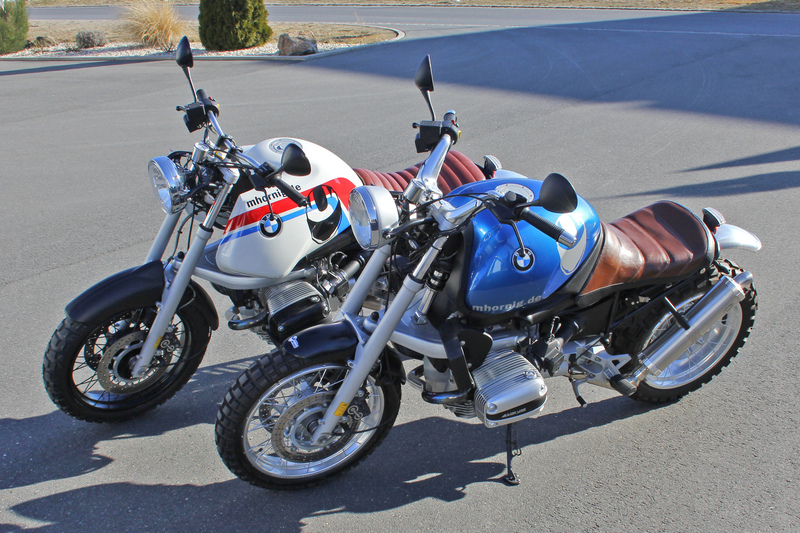 Several times per year, we refine the latest BMW motorcycle models by some of our products which contribute to an increased security, an enhanced driving comfort and to an individualized visual appearance of the bike as well. 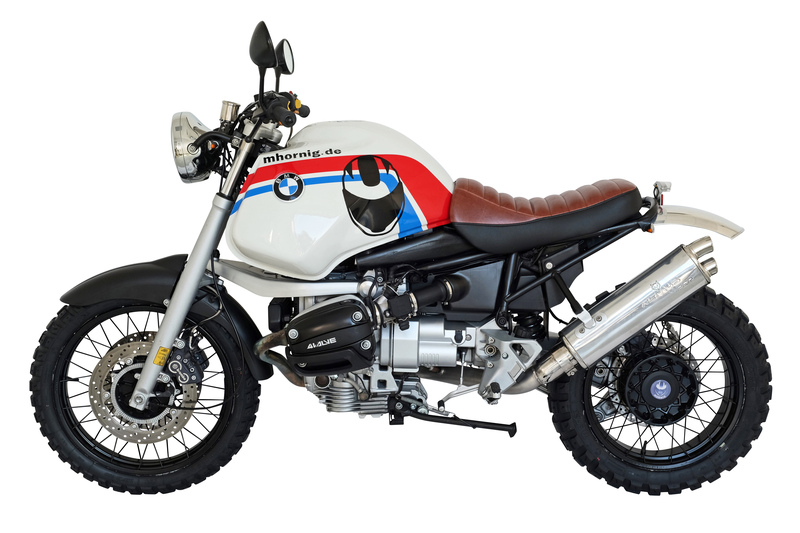 Moreover, we have set ourselves the task to convert some motorcycles which have already seen better days into trendy retro scramblers approximately once a year. 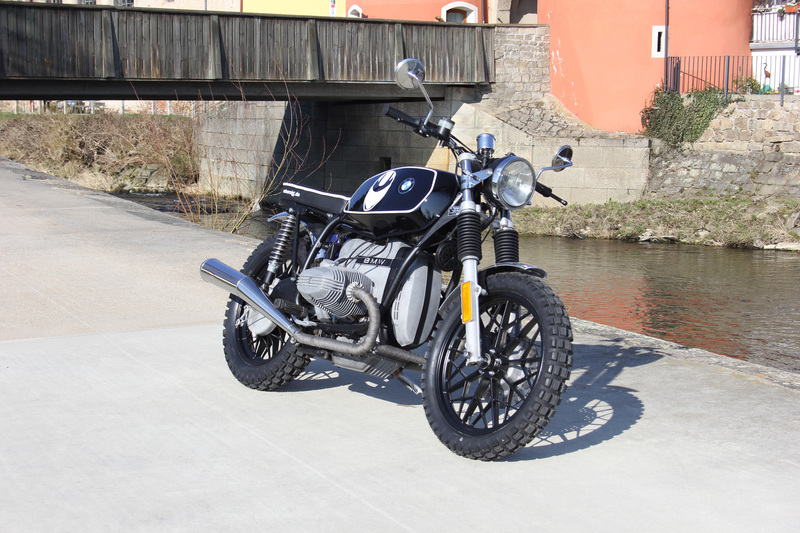 These scramblers are very popular with our customers and attract the views of many BMW riders. 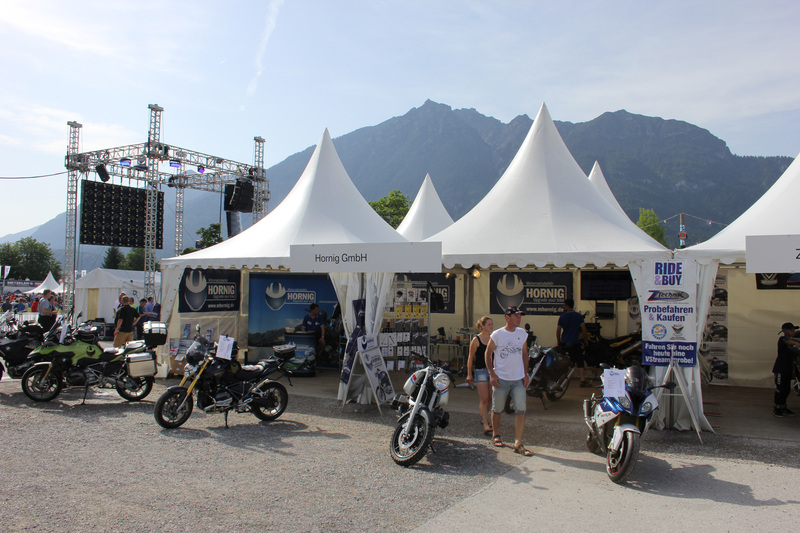 Our motorcycle conversions can be seen at our website or "live" in our showroom in Cham or at fairs. 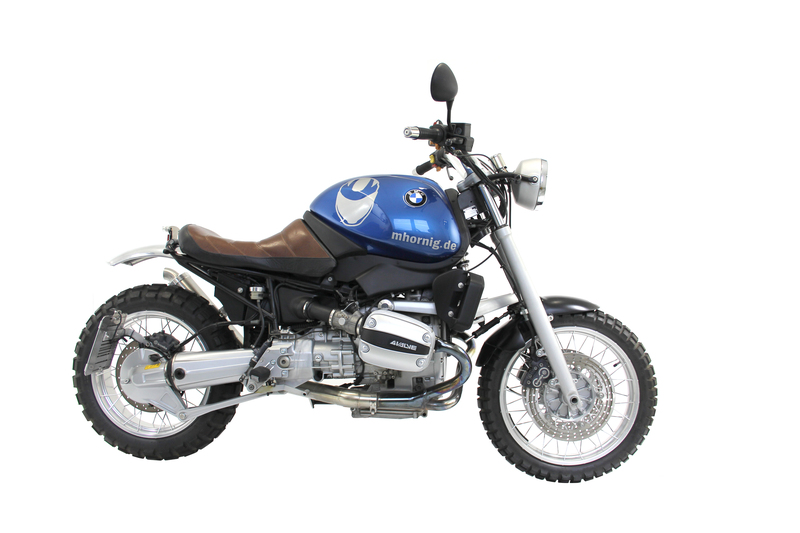 In our customer-friendly online shop, which has already been honored by the website and usability award, BMW drivers can browse and buy accessory parts that are especially tailored for their motorcycle model. 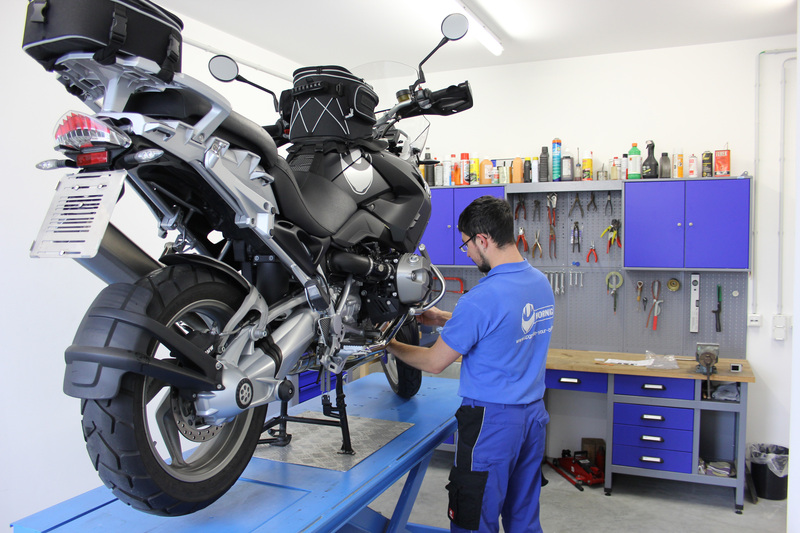 We are always open for questions concerning our products or for suggestions and offer our clients a competent service via email, telephone and, of course, on-site in Cham. In addition, we provide installation videos in our online shop for most of our products so that our customers can mount their ordered products as easily and as fast as possible. 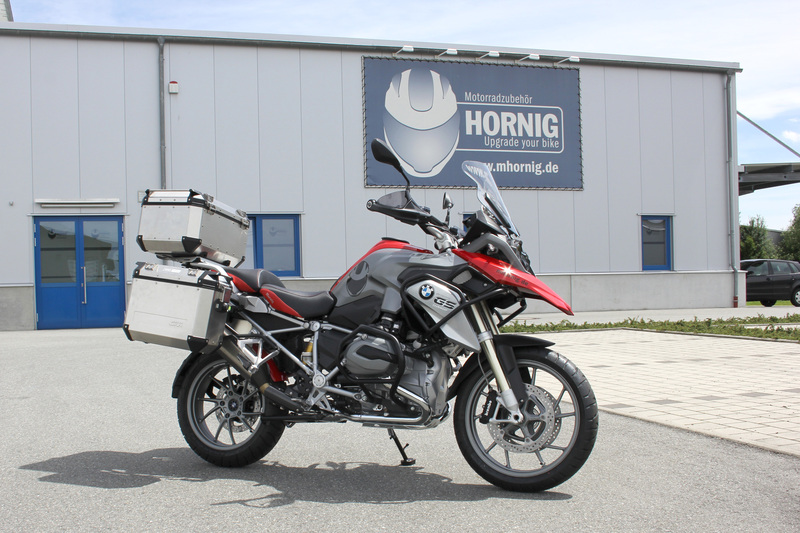 The superior quality of our products, our competent customer service and our passion for BMW motorcycles are our recipe for success, which has proven itself: We will enlarge our company building this year, creating some new shipping points and more than doubling our storage capacity. Thereby we will be able to supply even more customers in the whole world with our products in as a short time span as possible. 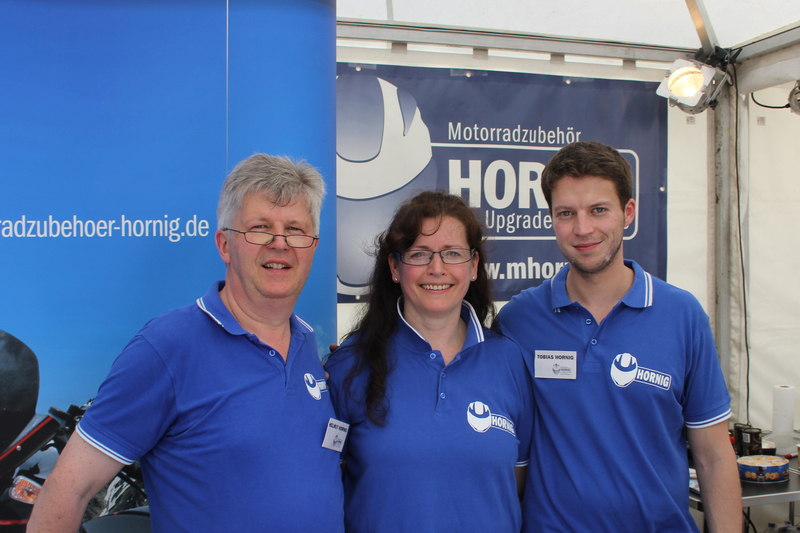 Feel free to visit our website www.mhornig.com and have a look at our products. Certainly, we have some useful products for you, too. 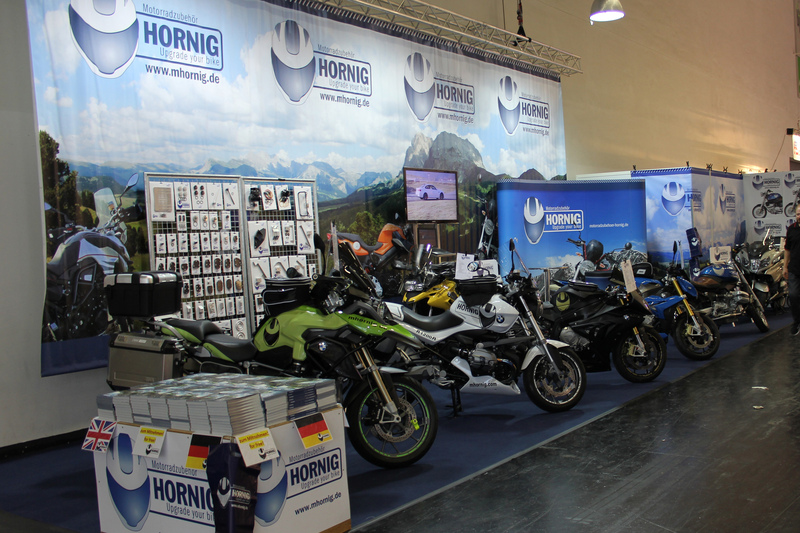 Of course, you are also very welcome to visit our booth at the BMW Motorrad Days in Garmisch-Partenkirchen (July 1-3, 2016) or at the Intermot in Cologne (October 5-9, 2016) in order to get to know us and our products personally. We look forward to meeting you!